What is PrEP? Who is it for? How well does it work? 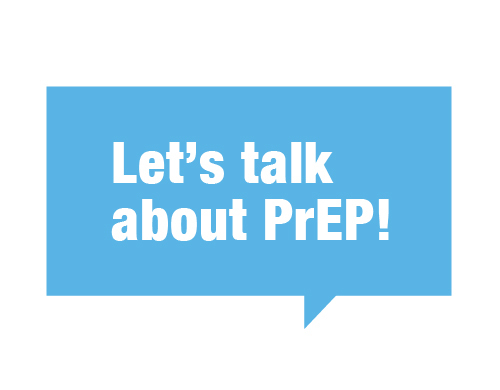 Get answers to these and more frequently-asked questions about PrEP. 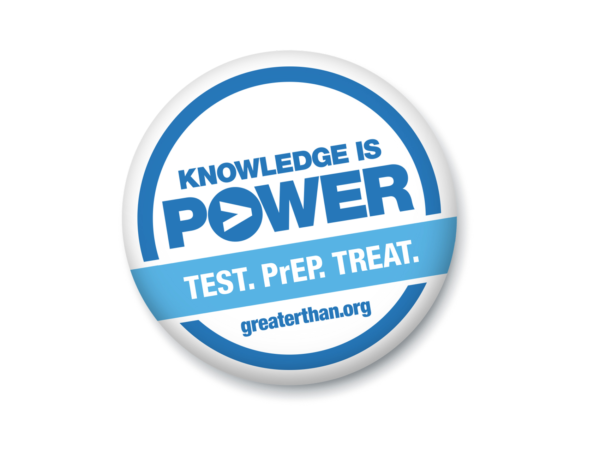 Also find PrEP-friendly providers near you. Watch videos of real people sharing their experiences with the pill to prevent HIV.